Could you tell us about your company and how it works in Italy? 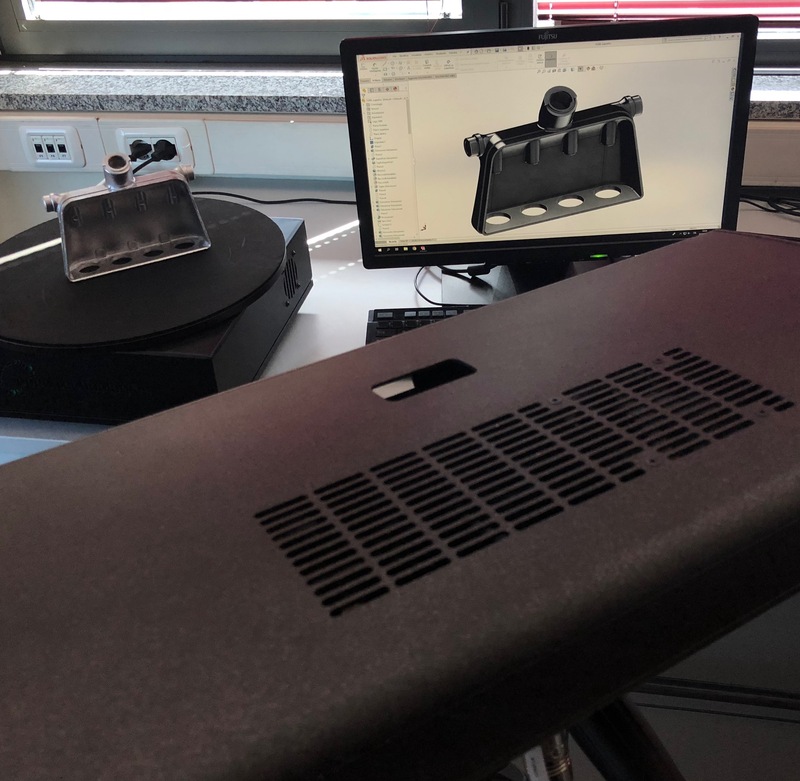 Artedas Italia has a thirty-year experience in supporting the professionals of mechanical and electronic design by providing them with the most advanced software solutions to carry out their projects. 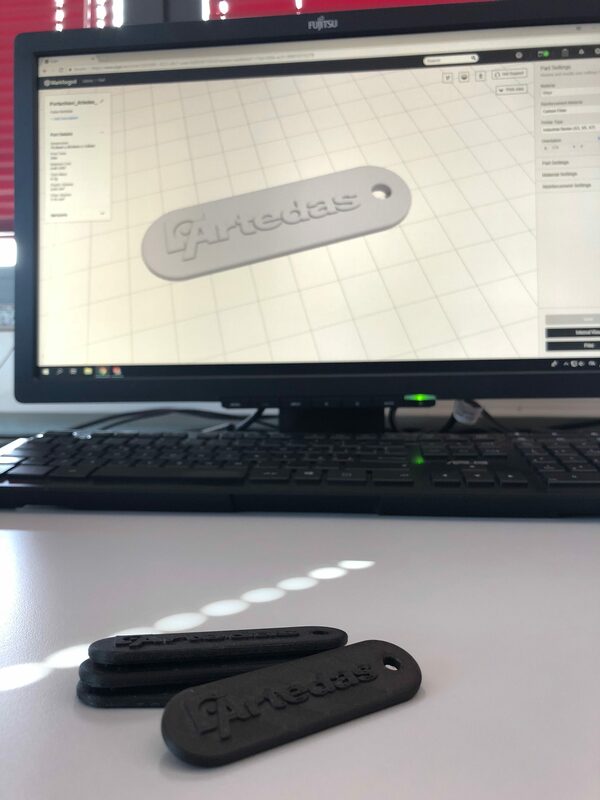 Artedas Italia is actually the exclusive distributor of Cadence OrCAD, a fundamental software for PCB design, as well as an authorised distributor of SOLIDWORKS, i.e. the world’s most popular solution for the automation of CAD 3D mechanical design. 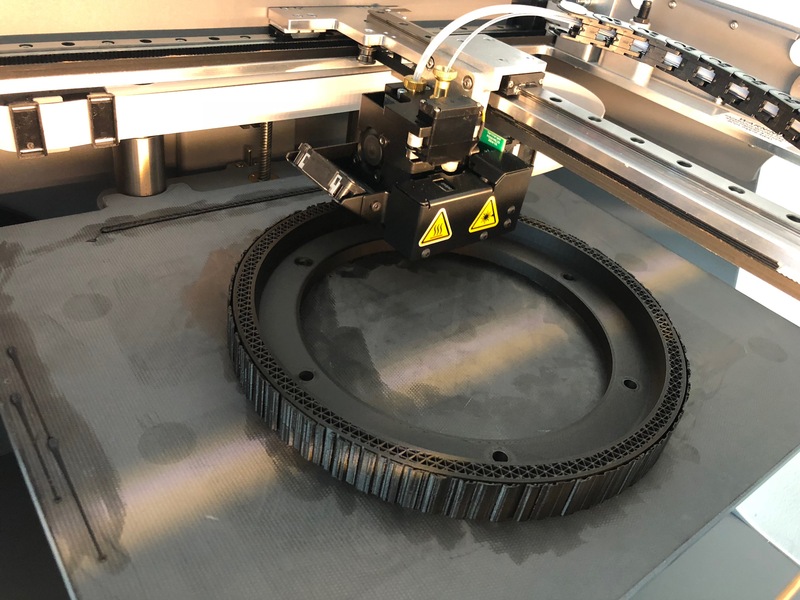 Recently, in order to provide its customers with more and more complete solutions to cover the whole production chain, from the design phase to production, Artedas Italia has become an authorized distributor of Markforged, a leading company in the production of 3D printers for composite materials, and of Open Technologies, as far as 3D scan systems are concerned. 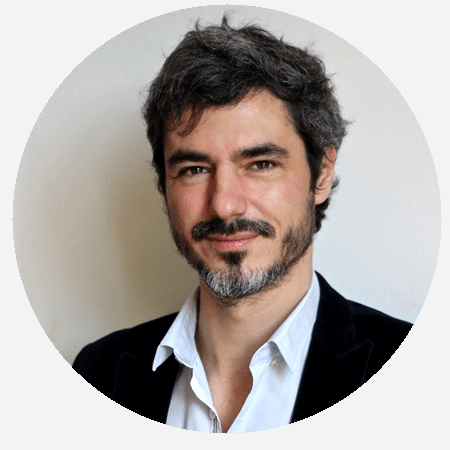 What characterises your products in the Italian market? Artedas Italia has always devoted great attention to the choice of brands to represent as a distributor, with the aim of providing its customers with the best solutions available in the market. 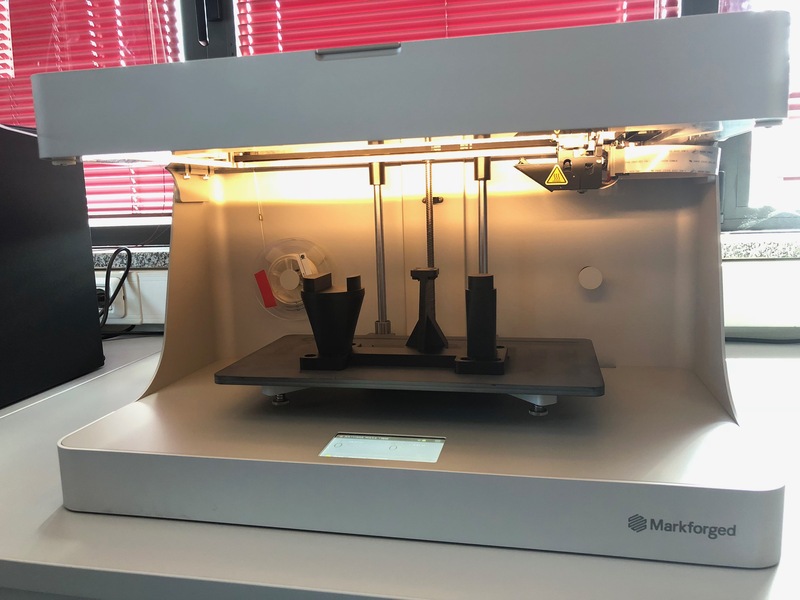 Therefore, we have chosen Markforged as a partner for 3D printers for composite materials: it is an innovative technology, unique in the world, offering 3D printing applications that were previously unthinkable. The sector of design and production in Italy has always been characterised by a strong push towards innovation through the introduction of new technologies. By working in close contact with our customers in a large variety of sectors, we have been able to appreciate and see first-hand every day that the vitality and dynamism of Italian companies are unparalleled worldwide. The tax incentives for Industry 4.0 gave a great contribution to investments in new technologies. We hope they will continue also in the next years. To sum up, our opinion about the Italian market can only be positive and full of expectations for the future. The most dynamic and interesting sectors for you? Historically, our software solutions are studied for the companies that carry out an in-house mechanical and/or electronic design activity. 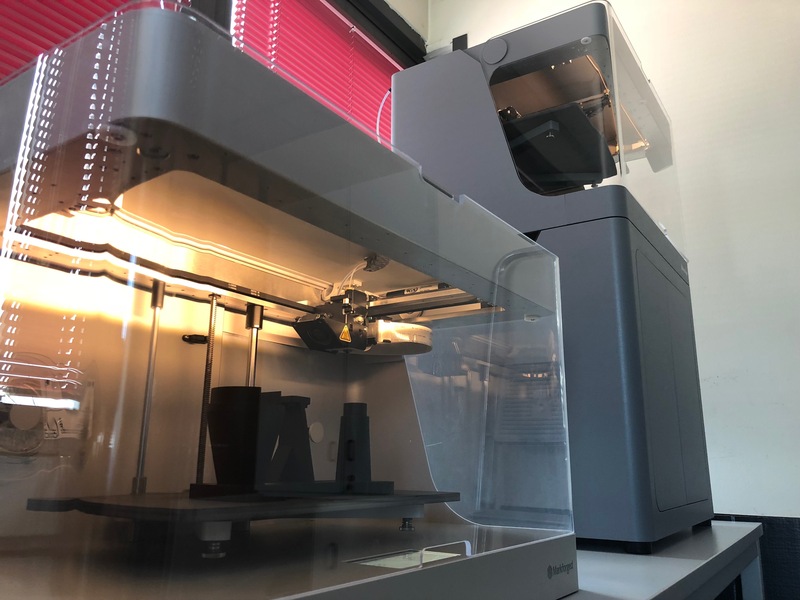 The recent introduction of 3D printers for composite materials has extended our interest scope to any manufacturing enterprise, thanks to the large number of applications that this new 3D printing technology may have along the whole production chain. 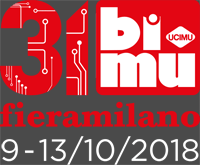 What will you exhibit and what do you expect from 31.BI-MU?